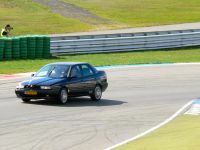 The car has done 200,000km and has had a completely new engine which has now covered 25,000km. Soon it will have a Squadra chip and open to air dump valve. 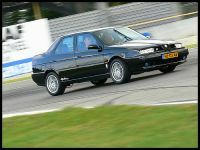 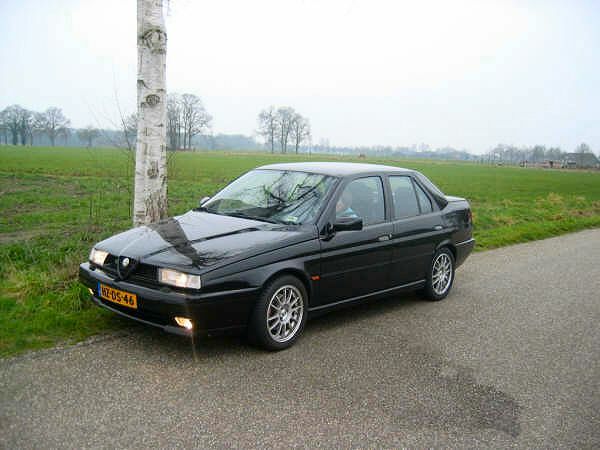 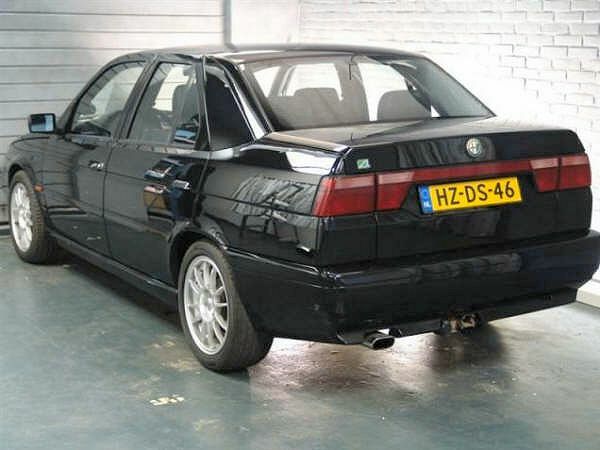 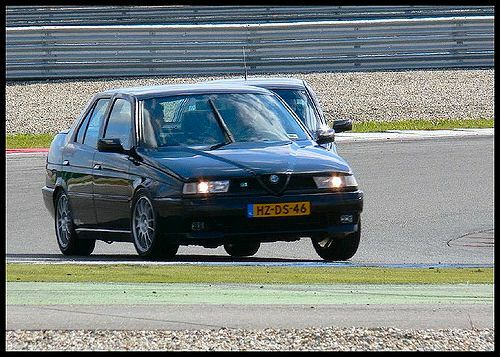 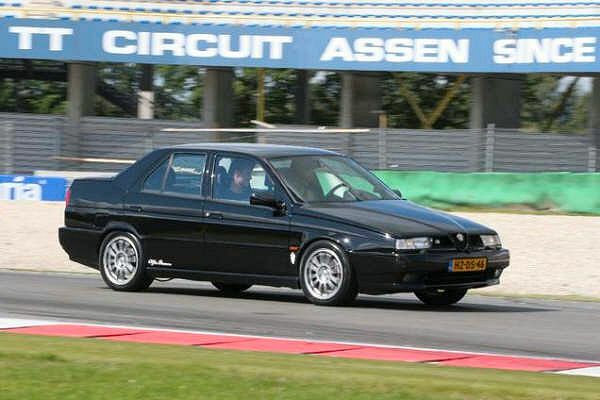 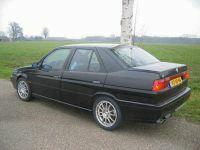 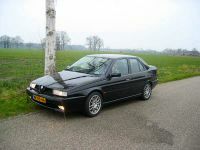 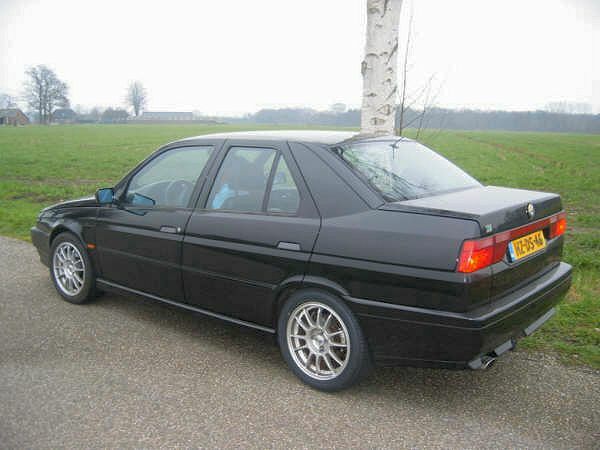 The owner of the car is a member of the Alfa Romeo Tuning Club (ARTC) of Holland and takes the car out on track as you can see from the pictures.